A Gemsbok horn wall light that has been crafted from a large single Gemsbok horn that has been clean, treated and polished. 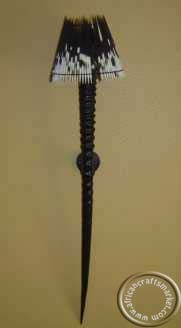 The Gemsbok horn wall light is then finished with a round porcupine quill lamp shade to give the light a unique high class African finish. 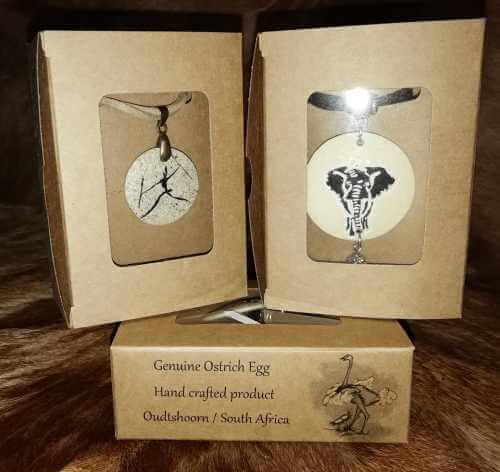 The Gemsbok horn can be made to your style requirement, so should you be looking for the Gemsbok horn to left natural, polished or set in any color of your choice such as black, Red , blue etc... you let us know and we will get the horn made to your requirement. 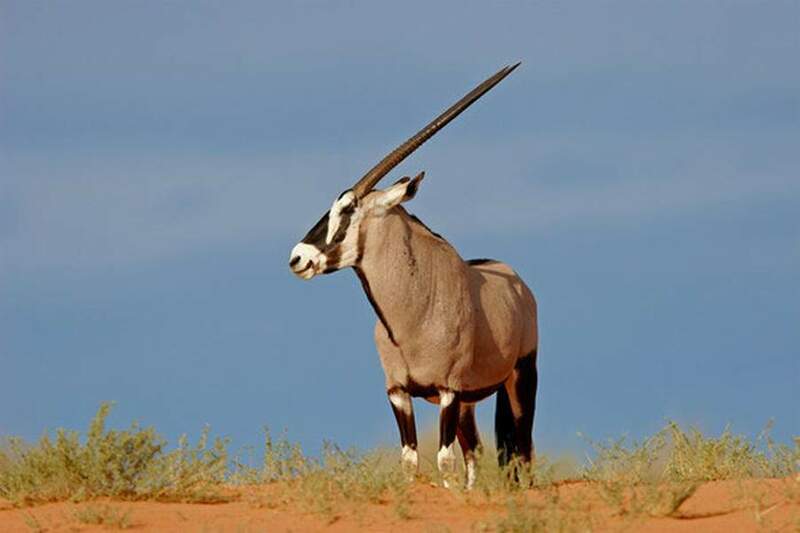 All our Gemsbok horns have been obtain legally from local game reserve in South Africa and the Gemsbok is not on the CITES and is not an endangered species. 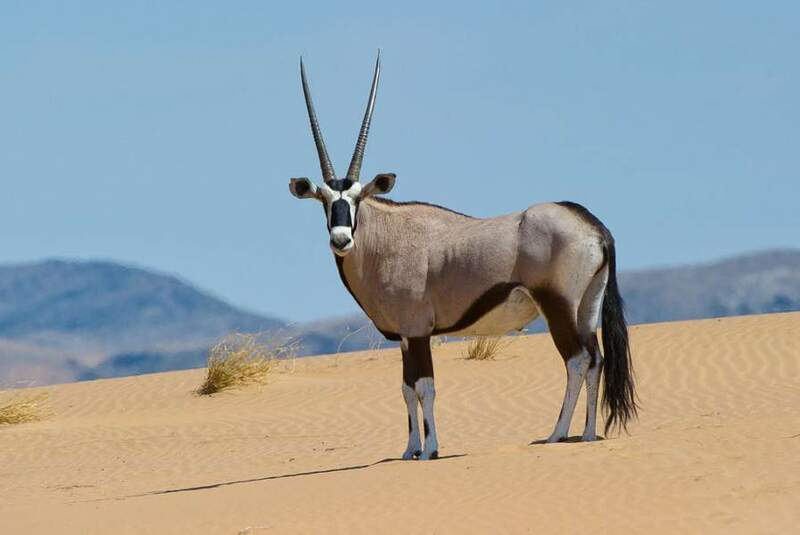 The most distinctive features of this heavily built antelope are its long, rapier-shaped horns and striking black and white facial markings (2). The beautiful horns of the Gemsbok are sought after as charms in many cultures and were even sold as unicorn horns in medieval England (3). 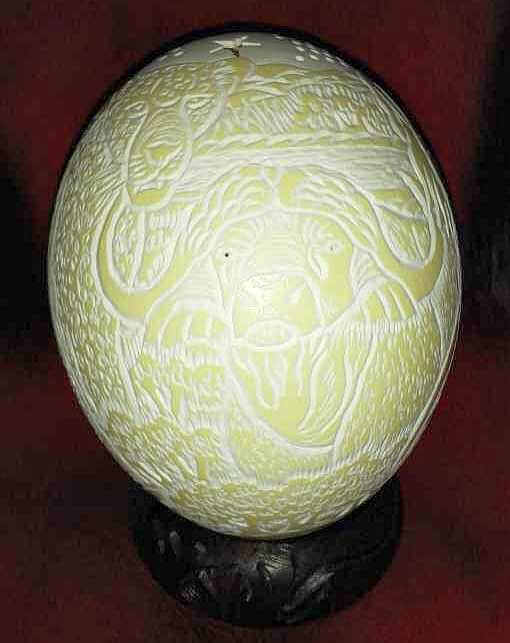 The body is fawn-grey with a black stripe along the side separating the upperparts from the white underparts, and there are extensive black areas on its upper legs. 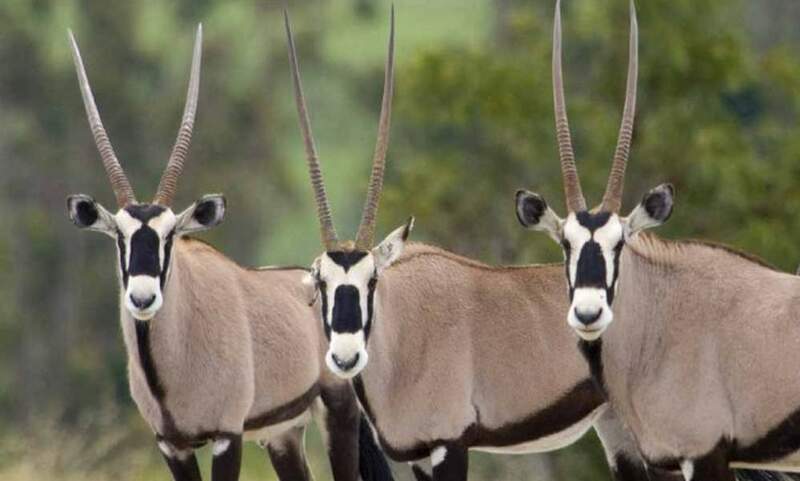 The Gemsbok has a long, horse-like tail, and whilst both sexes possess the impressive horns, those of the male are shorter and more robust than the female’s.